The Red Sox got off to a rollicking start during their game against the Orioles on Wednesday night. J.D. Martinez, Mookie Betts and Andrew Benintendi all homered in the first two innings -- putting the team up, 5-0. The taters were cooking. The dingers were flying. There were no signs they'd ever stop. And then, in the top of the second inning, the rains came. After a long delay -- the game was called. Because things ended before the bottom of the fifth inning, the game would have to replayed in its entirety and all stats would be lost. RIP dingers. 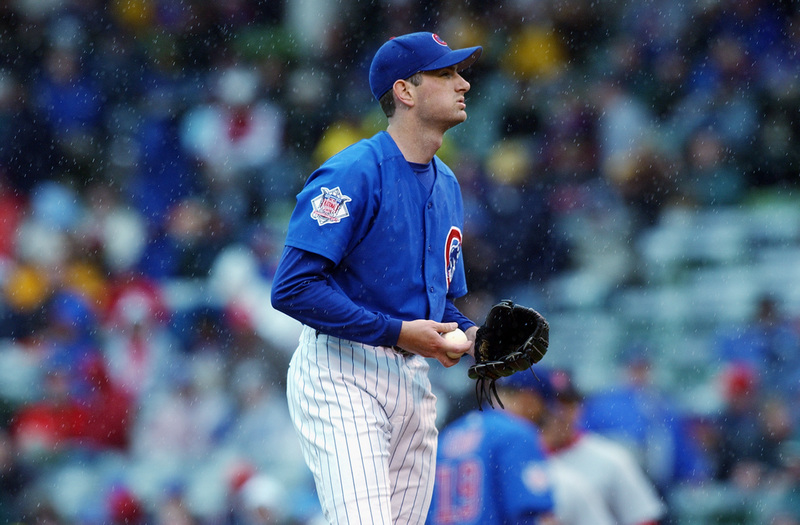 Of course, this isn't the first time a game has been rained out. Like Nas lost his songs, home runs have been lost before. Here are 10 times that dingers have disappeared into history. These have all been dutifully tracked by the amazing Retro Sheet and are courtesy of them. Try not to cry. June 21, 1928 (Yankees-Athletics) - Babe Ruth, who apparently lost two home runs to weather, lost what would have been his 26th of the year in the first inning of this game against Philadelphia. It's OK, though, he still ended up hitting 54 that season. Aug. 2, 1952 (Cubs-Dodgers) - Hank Sauer hit a three-run homer in the third, but the game was called in the fifth. Sauer ended up tied with Ralph Kiner for the MLB lead with 37 for the year (who knows if J.D. Martinez may suffer the same fate?). Although Sauer didn't win the home run title outright, he was named NL MVP. June 1, 1958 (Tigers-White Sox) and May 17, 1963 (Tigers-Senators) - Al Kaline hit solo shots in both of these games before they were called for weather-related reasons. Amazingly, Kaline finished his career with 399 home runs -- either would've given him a rounder, much nicer-sounding number. Many an article has been written about the Hall of Famer's "Phantom 400." July 17, 1961 (Yankees-Orioles) - This game was called after 4 1/2 innings and Mickey Mantle and Roger Maris both lost dingers. This was, of course, the year that Maris broke Ruth's single-season record with 61 home runs. Just think: It could've been 62. August 12, 1969 (Braves-Phillies) - Hank Aaron lost his first-inning big fly when the game was called in the third. It would've been his 540th and he probably could've reached No. 715 at least a few days sooner. Sept. 12, 1983 (Red Sox-Orioles) - Carl Yastrzemski lost a two-run shot off Jim Palmer. It would've been No. 453 and the last of his career. Instead, his final homer came two days before against Rick Sutcliffe. June 23, 1992 (Rangers-Blue Jays) - After two innings and a long delay, the game was called on account of a severe Texas thunderstorm. Dave Winfield lost HR No. 419 -- what would've been his first and only off Nolan Ryan. 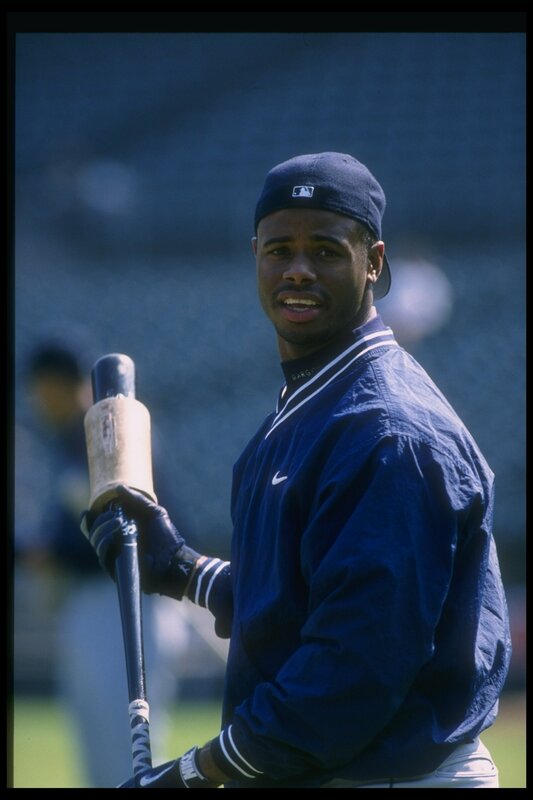 Sept. 9, 1996 (Mariners-Indians) - Ken Griffey Jr.'s solo blast was all for naught once the game was called for rain. With it, Junior would've finished the season with an even 50 and 631 for his career. Jun 14, 1997 (Marlins-Yankees) - Gary Sheffield, who lost another homer in 2002, lost a grand slam during an Interleague matchup against David Wells and the Yanks. May 11, 2003 (Cubs-Cardinals) - A record seven home runs were lost in this game. Moises Alou (two-run), Albert Pujols (grand slam), Corey Patterson (solo), Tino Martinez 2 (both solo), Troy O'Leary (two-run) and Alex Gonzalez (two-run) all went deep ... for nothing. The game ended in the fifth with the Cards ahead, 11-9. According to the Chicago Tribune, many players called it the worst conditions they ever played in and 40-mph winds were carrying routine fly balls over the fence. Just look at how cold Matt Clement is.